Europe in 1945 was prostrate. Much of the continent was devastated by war, mass slaughter, bombing and chaos. Large areas of Eastern Europe were falling under Soviet control, exchanging one despotism for another. Today, the Soviet Union is no more and the democracies of the European Union reach as far as the borders of Russia itself. 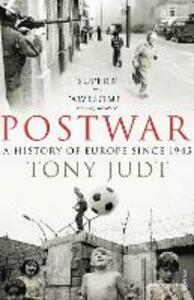 Postwar tells the rich and complex story of how we got from there to here. 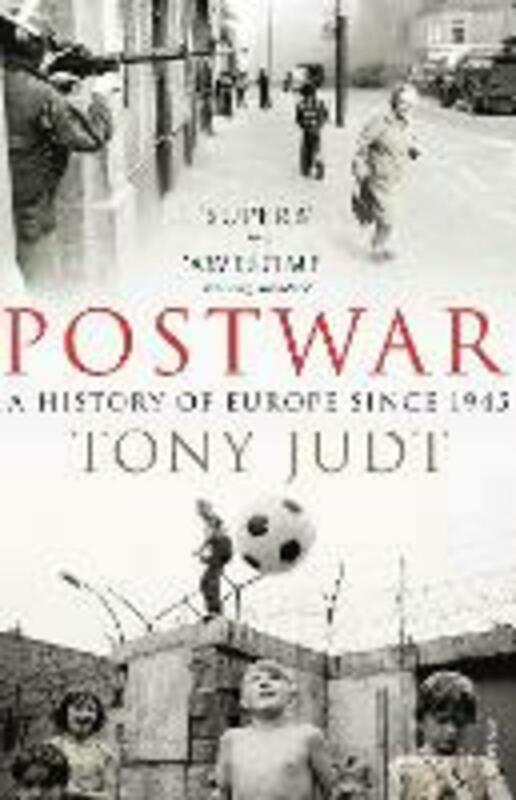 Running right up to the Iraq war and the election of Benedict XVI, Postwar makes sense of Europe's recent history and identity, of what Europe is and has been. It is nothing less than a masterpiece. Shortlisted for the Pulitzer and Samuel Johnson Prizes. Winner of the Arthur Ross Book Award.